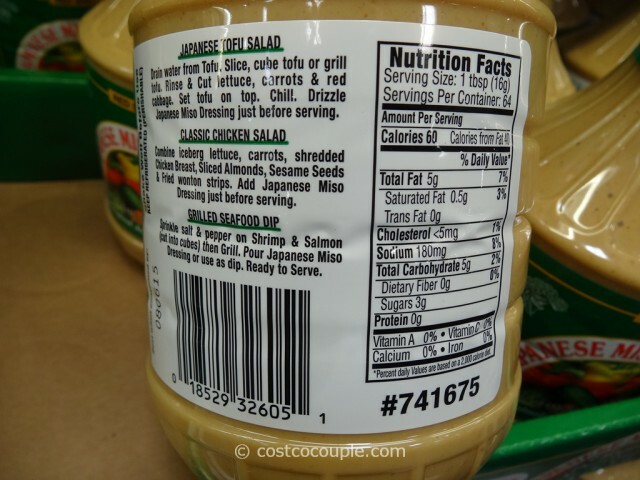 Do you like the salad dressing that’s served at many Japanese restaurants? 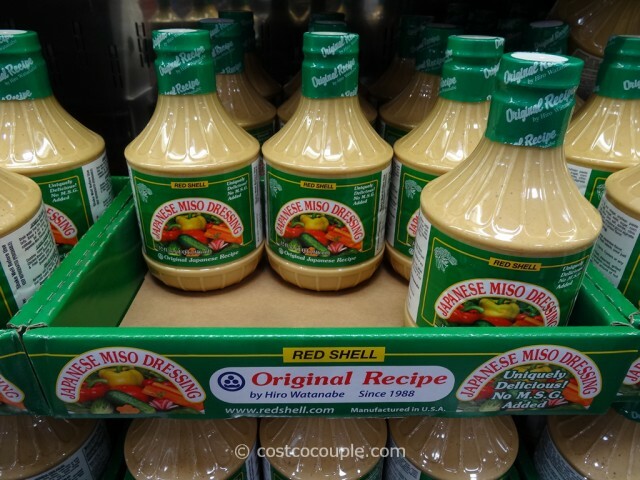 If so, you may like the Red Shell Japanese Miso Dressing. 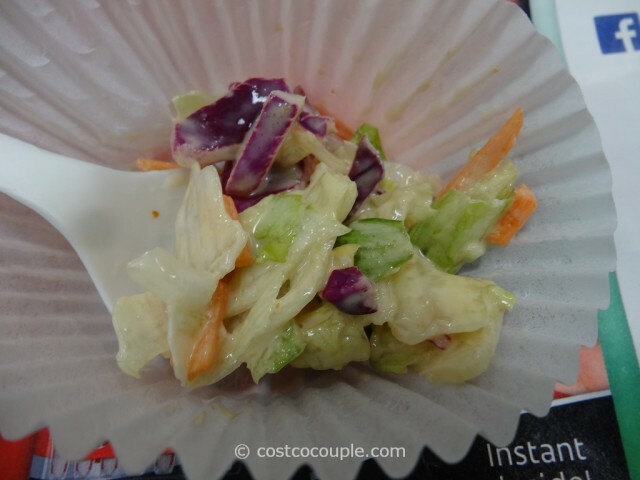 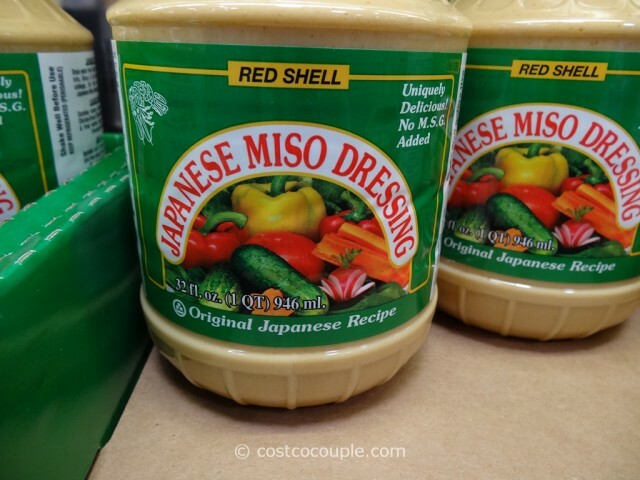 We tasted a sample recently and it was really quite similar to the dressing often served at Japanese restaurants….slightly sweet and tangy. 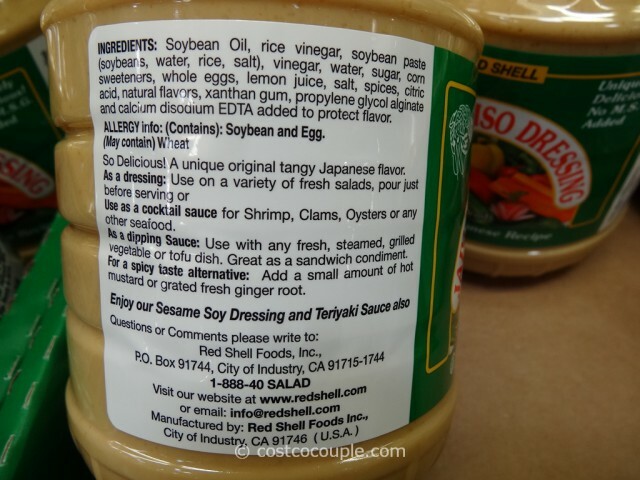 It’s supposedly an original Japanese recipe created by Hiro Watanabe in 1988. 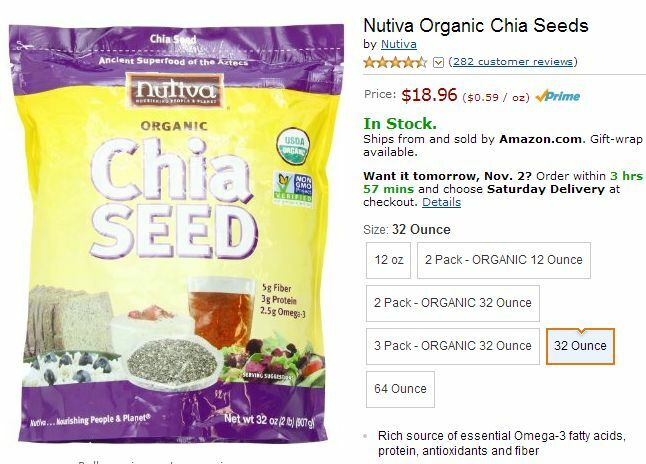 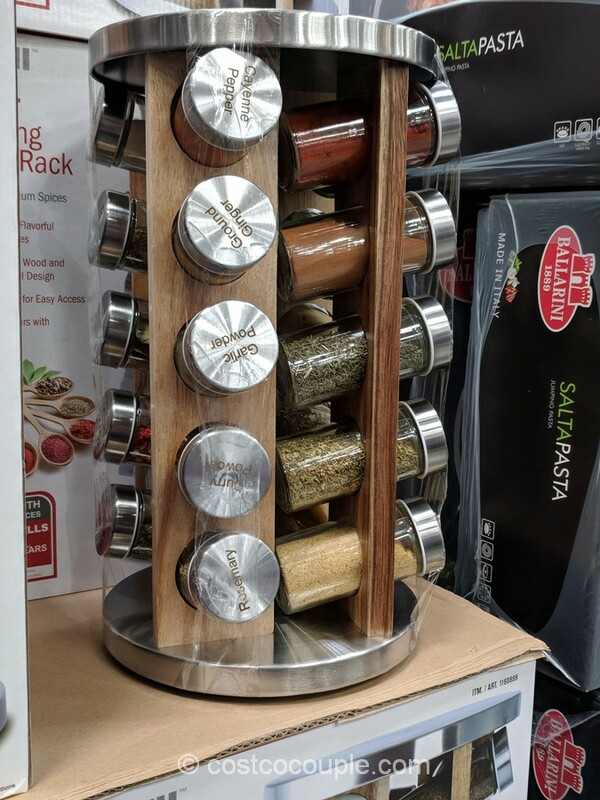 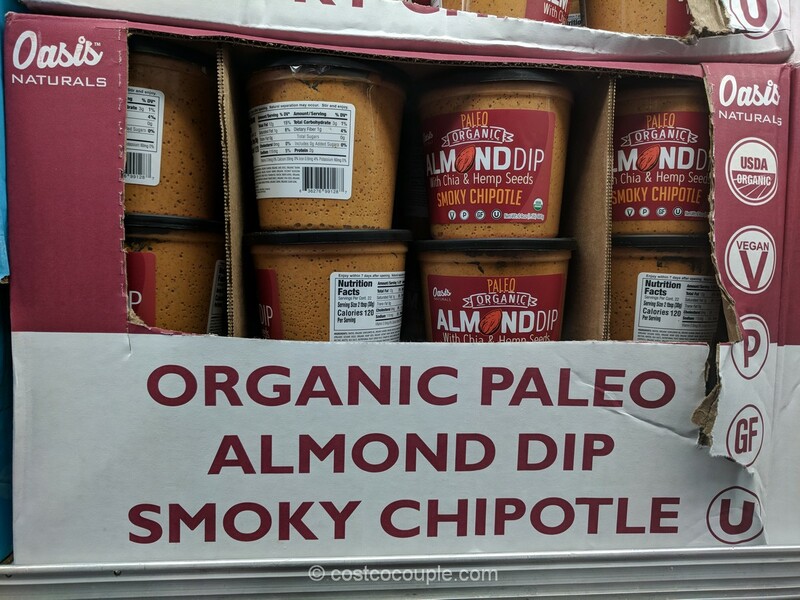 Located in the refrigerated section. 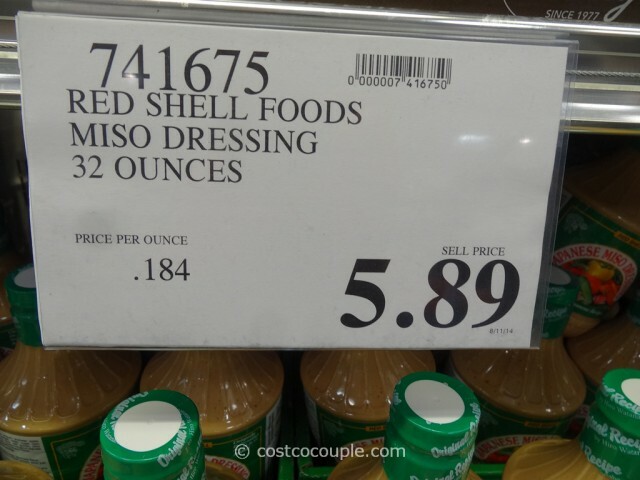 The Red Shell Japanese Miso Dressing is priced at $5.89 for a 32 oz bottle.